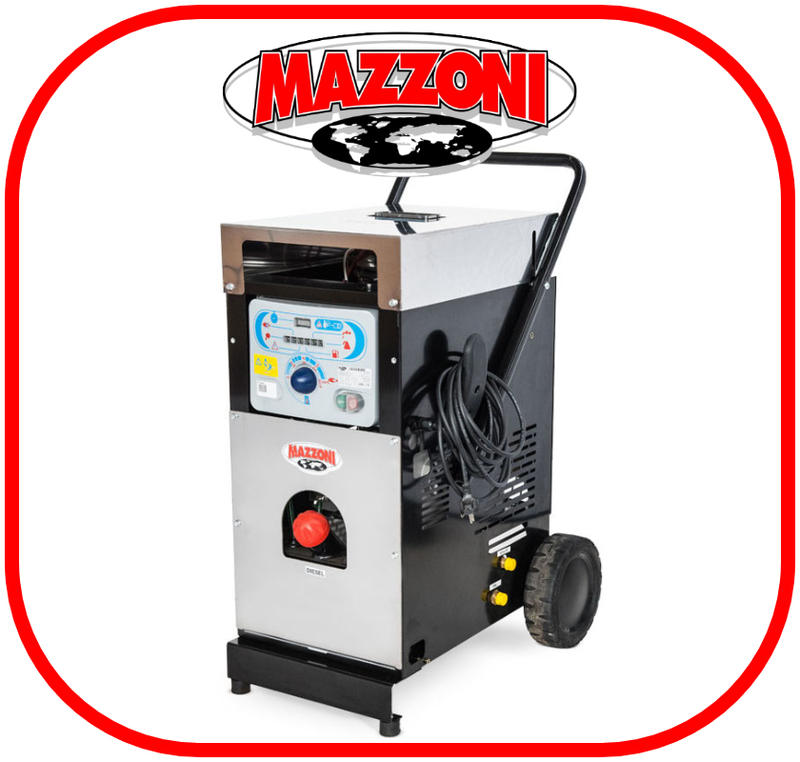 Mazzoni Firebox generates hot water due his diesel boiler. It is fed even from a simple pump, the importance is a pressure of at least 15 bar. It is electrically powered and diesel heated. Heats the cold water up to 150 ° C, which is essential where the hot water is needed for more effective cleaning, or for particular uses in agriculture, livestock, industries, swimming pools, etc. Our hot box unit (FB) can be supplied in various voltages (12-24-230-400 Volts). The diesel pump is directly coupled to the fan through a joint. 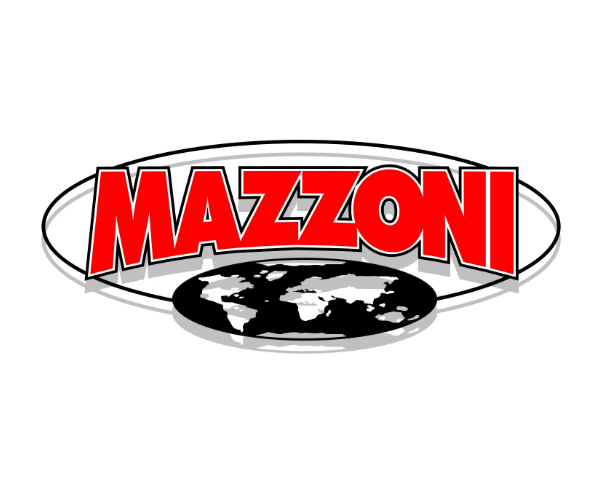 The boilers manufactured by Mazzoni, are high performance and low power consumption. The values of gas emissions are lower than those required by recent European regulations. The structure of the boiler is made of stainless steel on the outside and the tube used is 3/8 “. Cover in stainless steel and base in painted steel, supplied with 30 L fuel tank with level inserted in the structure.